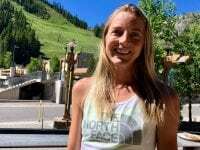 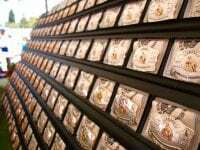 A video interview (with transcript) with Stephanie Violett before the 2018 Western States 100. 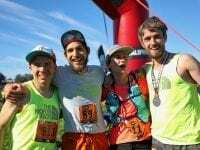 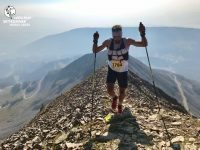 This Week In Running’s trail and ultra recap for February 18, 2018. 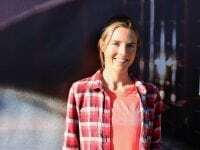 A video interview (with transcript) with Stephanie Violett before the 2017 The North Face Endurance Challenge 50 Mile Championships. 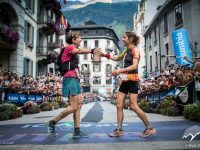 Results from the 2017 UTMB. 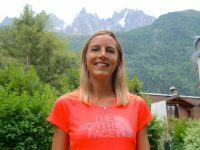 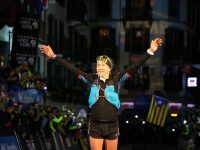 A video interview (with transcript) with Stephanie Violett before the 2017 UTMB. 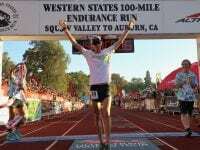 A video interview (with transcript) with Stephanie Violett before the 2017 Western States 100. 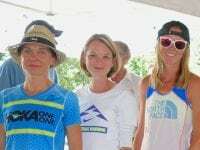 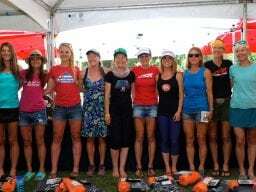 An in-depth preview of the women’s field at the 2017 Western States 100. 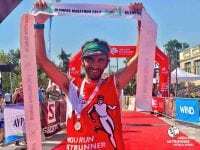 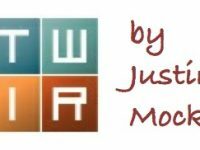 This Week In Running’s trail and ultra recap for January 9, 2017.